Greetings! Thank you for acknowledging my SSB achievement. 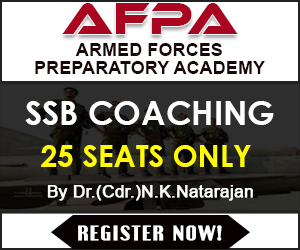 I wish to share my SSB story since it is impossible to individually respond to all the aspirants out there. This was my first attempt. I would be a fourth-generation Army Officer and though it doesn’t matter what kind of background one comes from, it did act as a motivating factor for me right from the start. 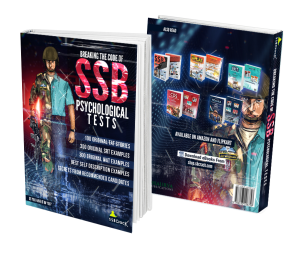 I prepared for SSB only as far as the screening test and psychology test is concerned. I referred to ‘Agarwal Verbal Non-Verbal Reasoning’ book for a good score in stage one testing. I hope this helps the aspirants who have been facing screen one rejection. For Psychology Tests, timing is a factor. So I would download tests and time myself. It’s important to be positive, realistic and observant when it comes to Psychology tests. 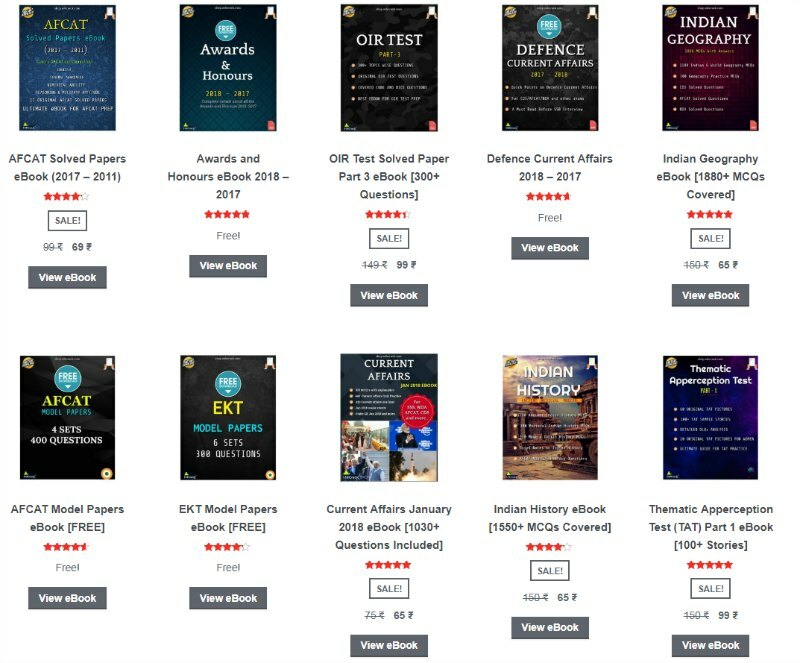 Since I never undertook any coaching , Current Affairs updates from ‘Manorama’ and ‘Pratiyogita Darpan’ kept me well informed and as a result I could ace my group discussion and lecturette tests. As a student Of international Law and human rights, my perspective on current issues was holistic and I would encourage the aspirants to use their specialization in subjects to deal with certain tests in SSB. My interview was personal, academic and decision making oriented. I was also expected to know the basics of JAG branch and law so candidates must be aware of their own subject fields in which they have finished/pursued their education. 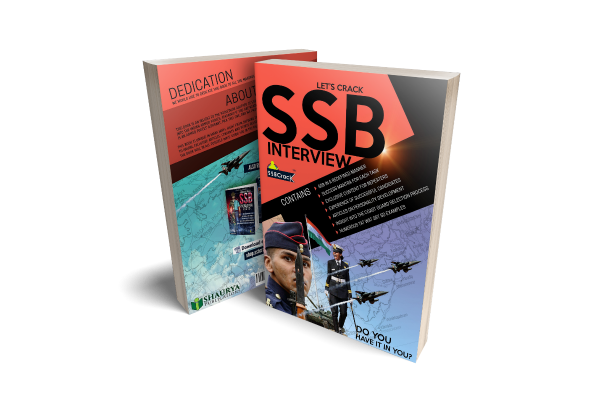 There is no trick in cracking SSB. It’s a personality based test and the ability to lead courageously, follow humbly, Express thoughts coherently and judgment making ability is analysed. Keeping it simple, being a good human being and a responsible citizen covers the most basic OLQs that the assessors are looking for. I wish everyone all the very best. This country needs motivated youth to join the forces and protect its borders in one way or another.